Downloaded a great new font from the web? 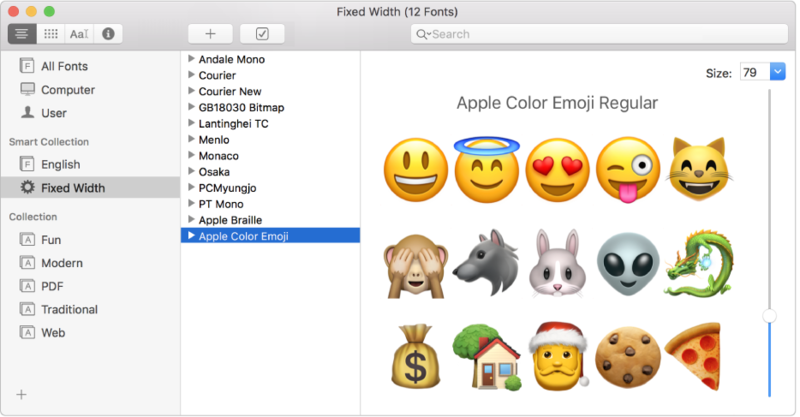 Install it using Font Book, so you can use it in all your apps. 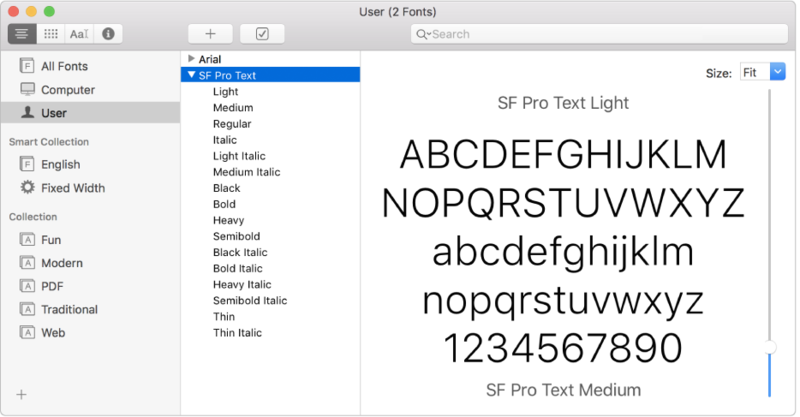 Organize fonts into collections and libraries to quickly access those fonts you use all the time. Not sure what a certain font looks like? 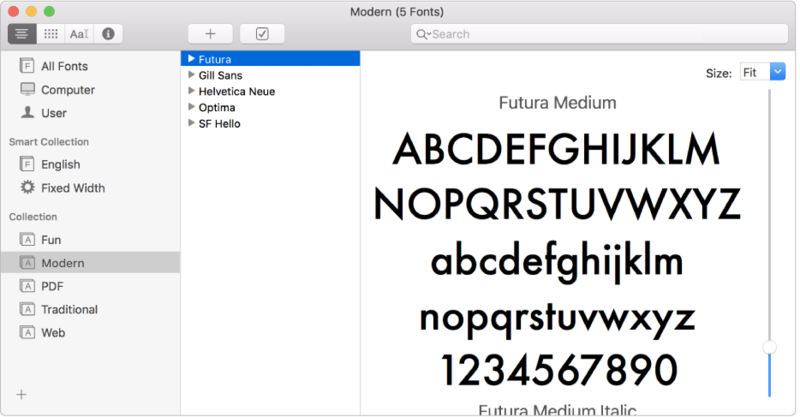 View the font in Font Book to see a sample of the characters onscreen, or print a sample. 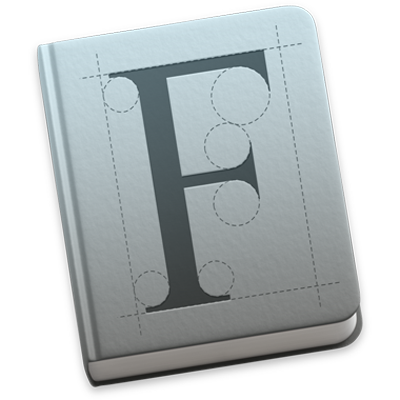 To browse the Font Book User Guide, click Table of Contents at the top of the page.